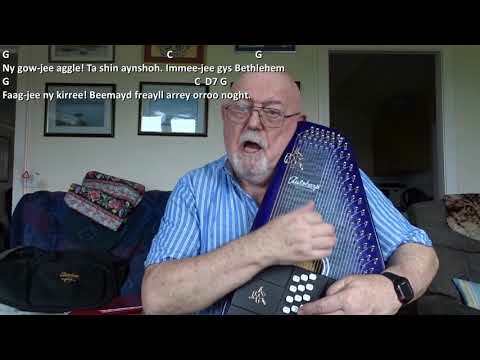 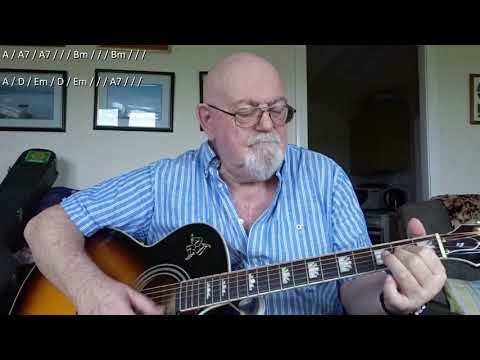 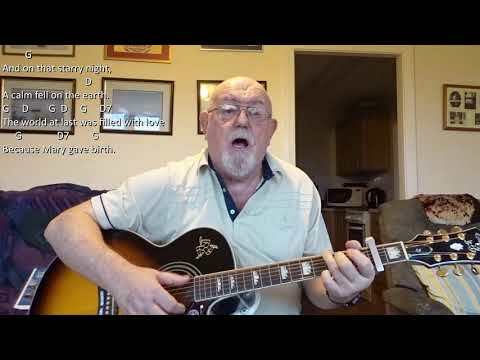 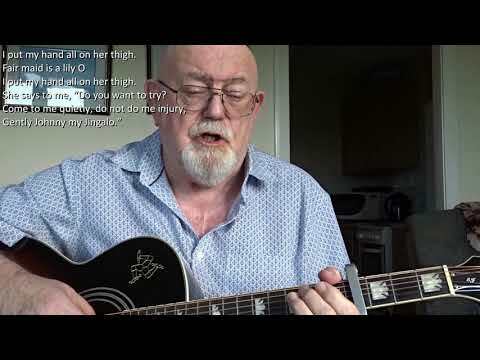 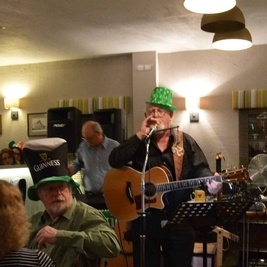 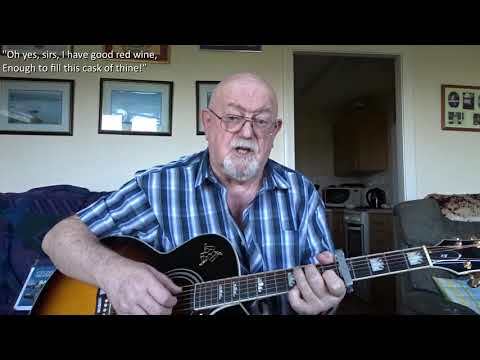 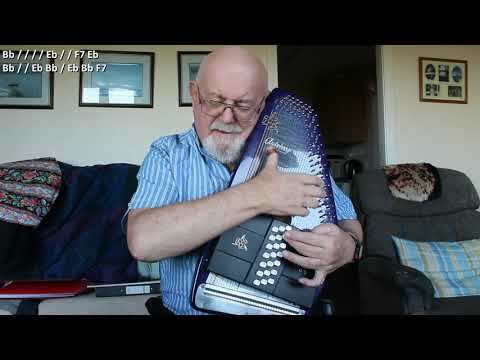 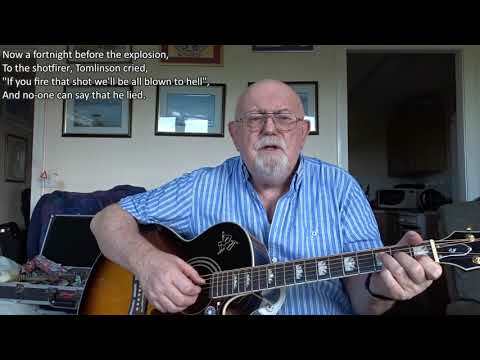 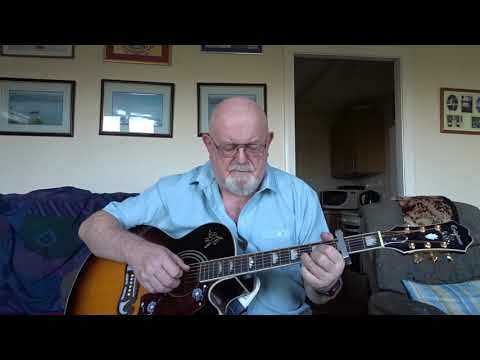 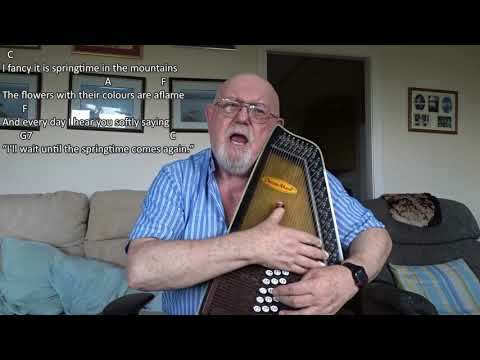 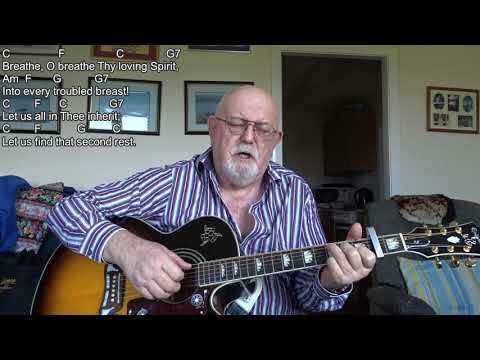 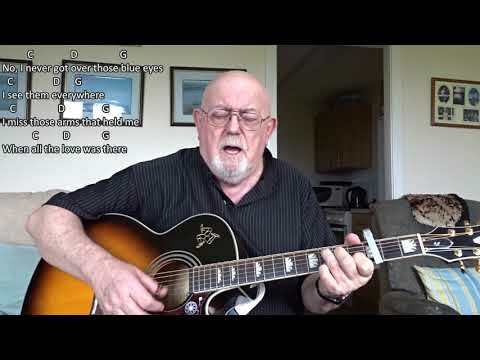 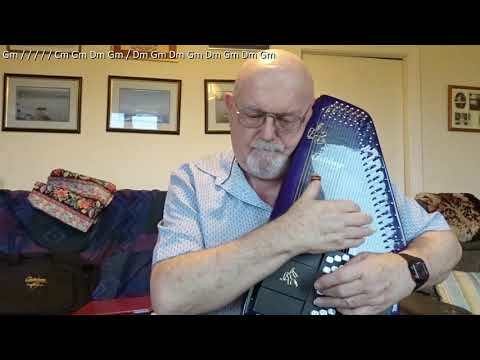 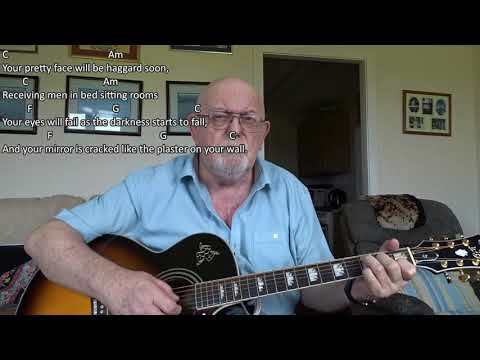 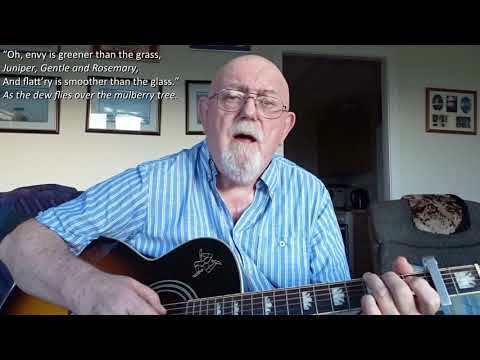 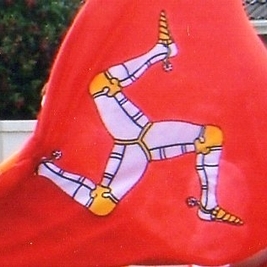 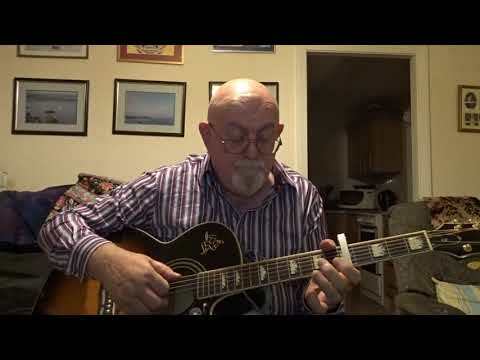 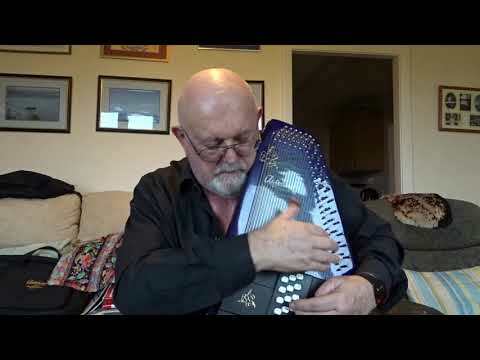 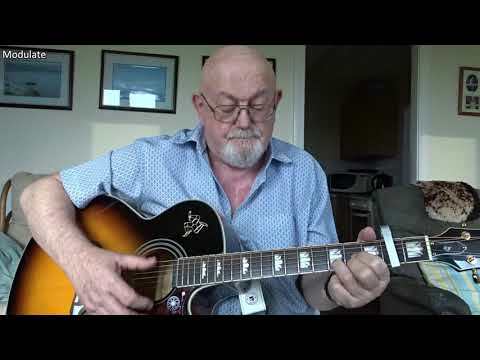 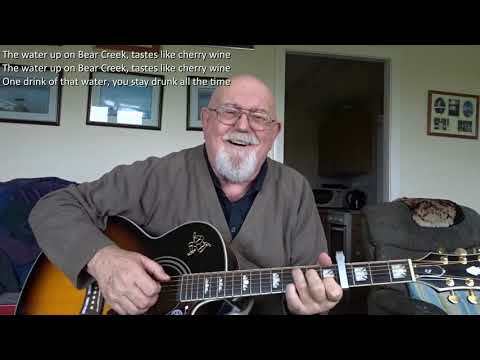 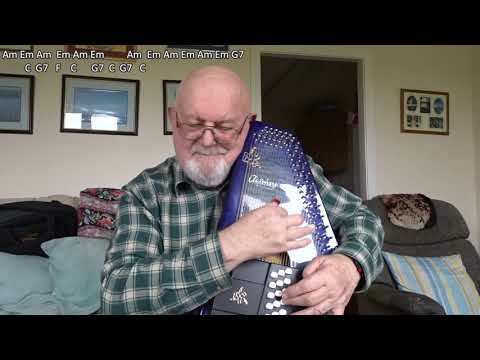 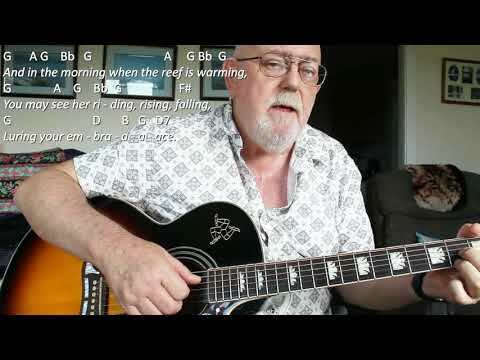 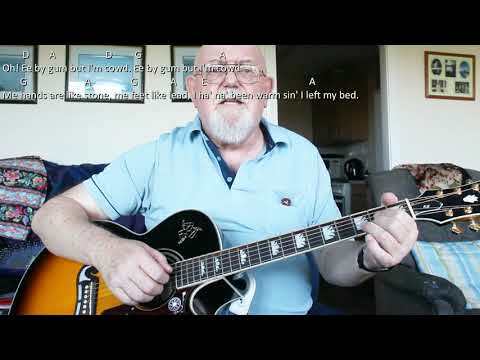 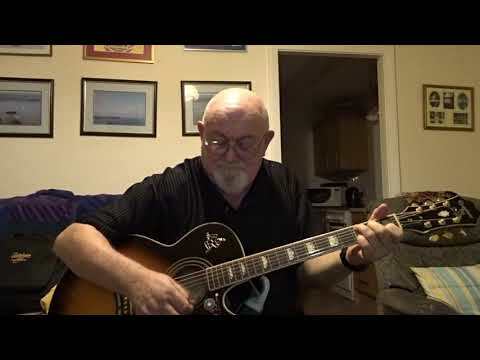 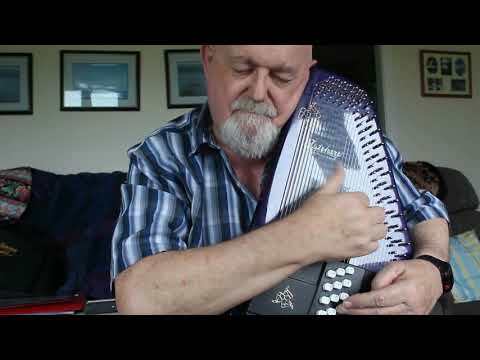 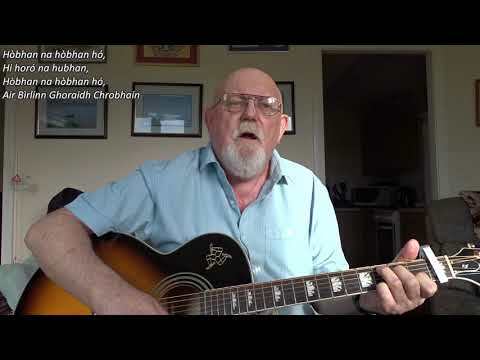 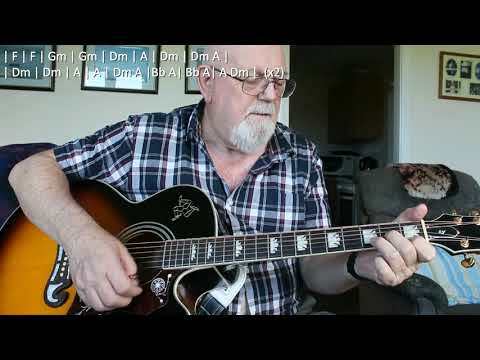 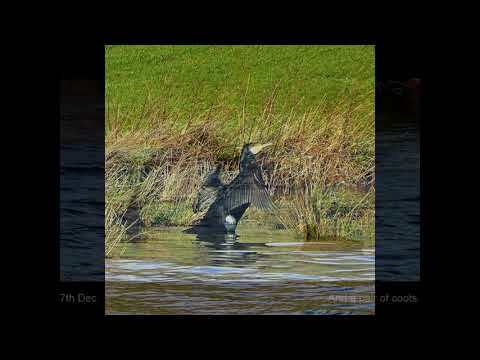 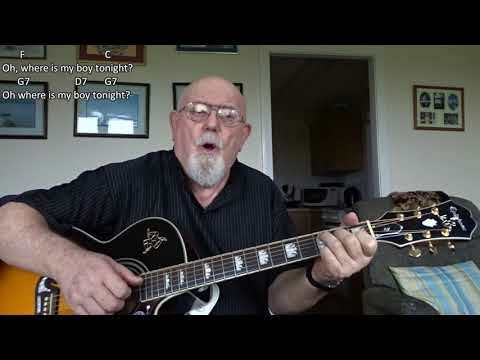 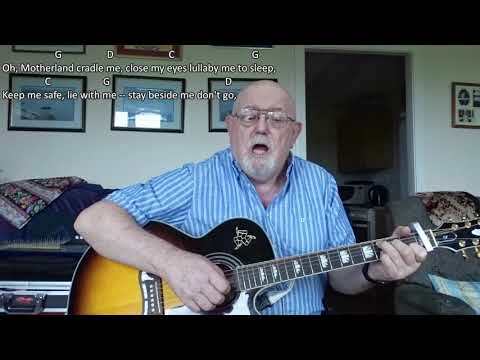 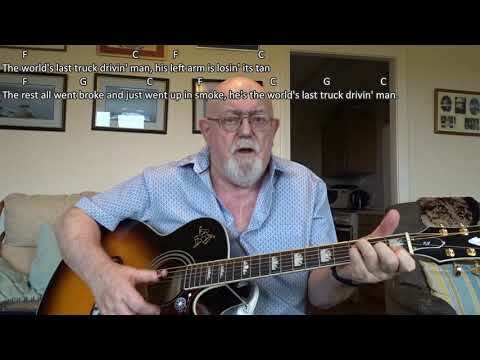 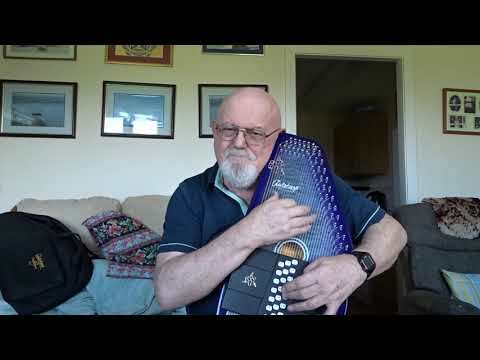 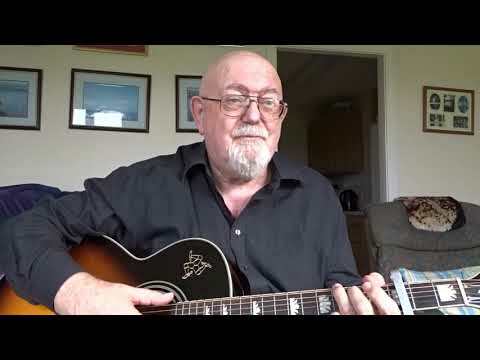 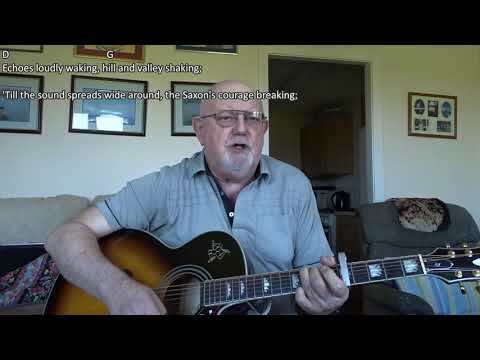 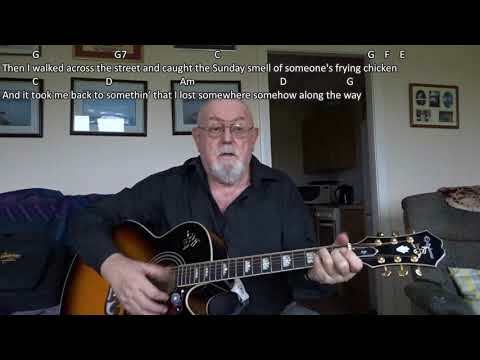 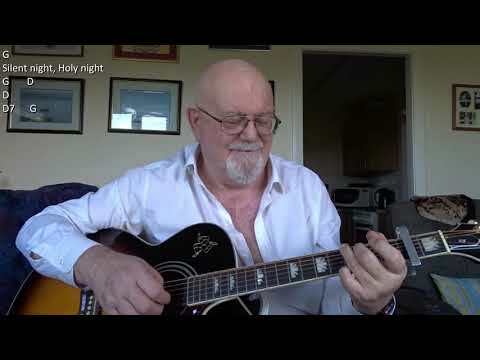 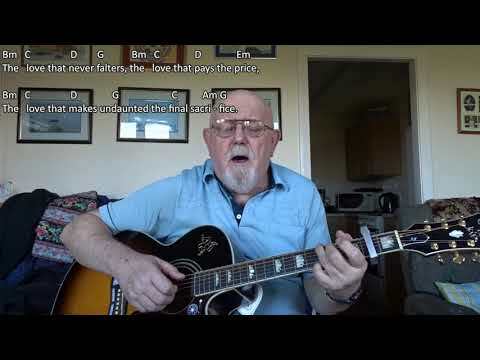 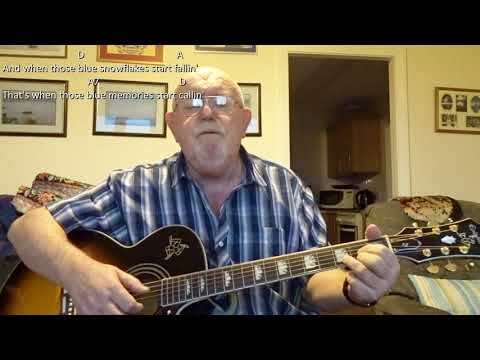 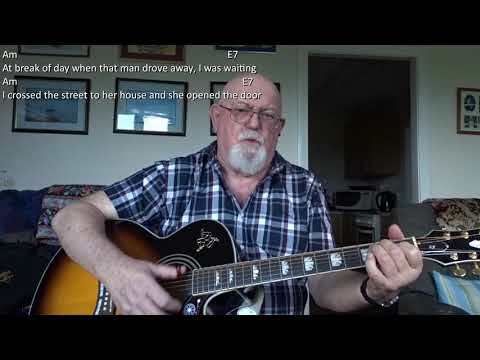 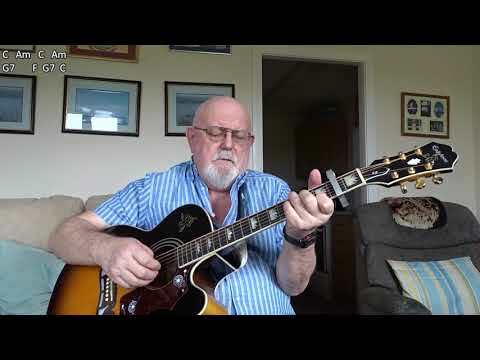 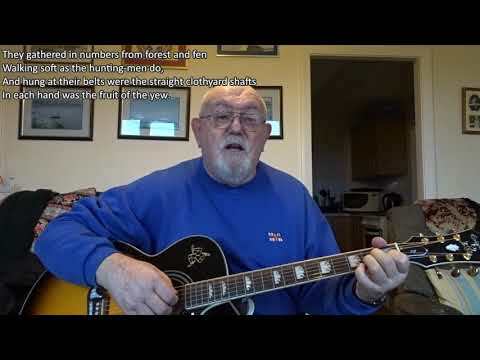 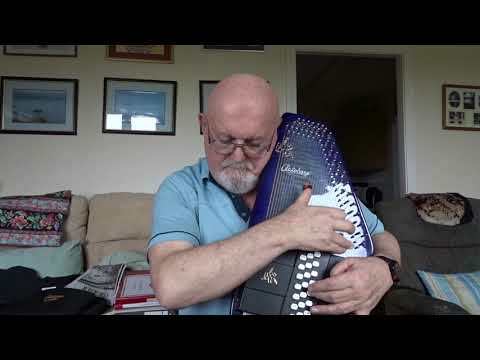 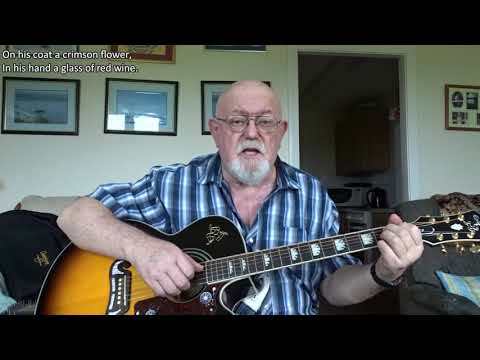 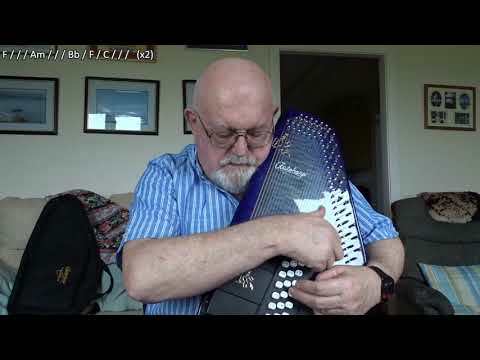 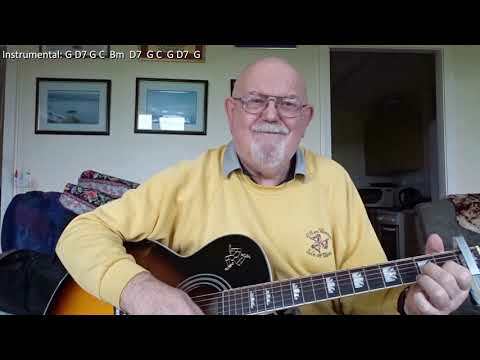 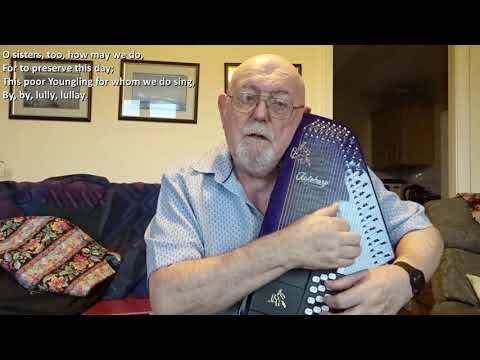 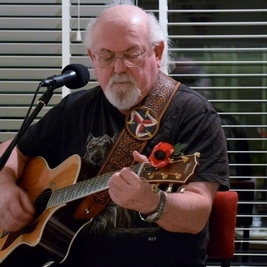 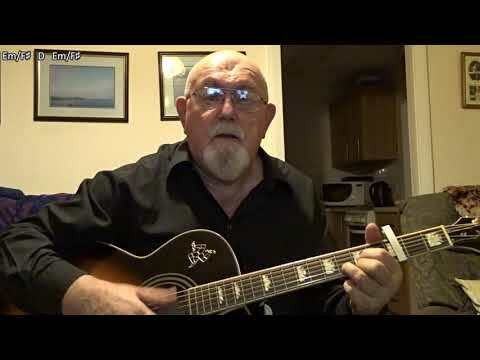 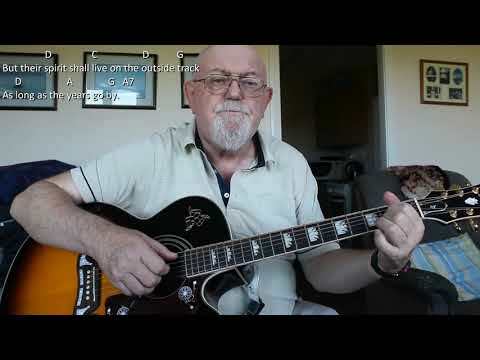 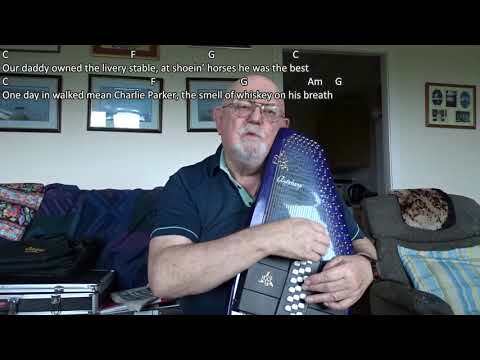 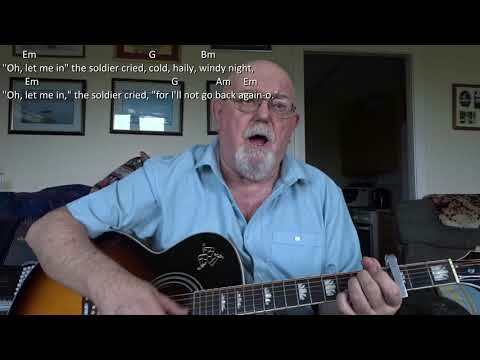 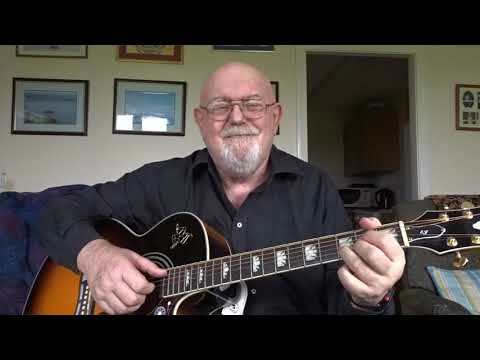 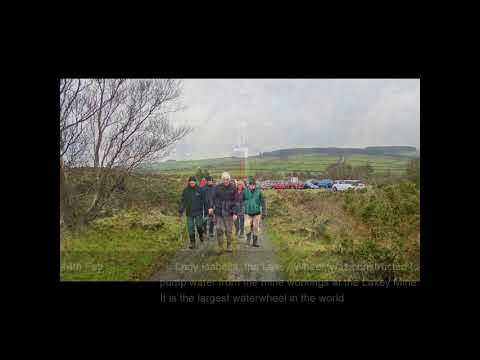 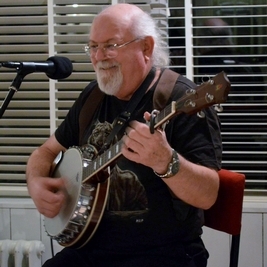 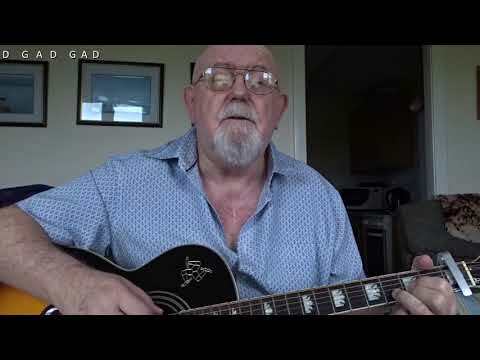 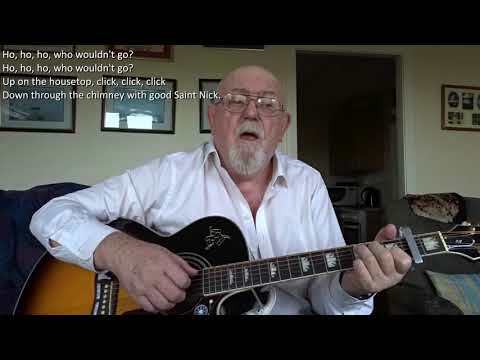 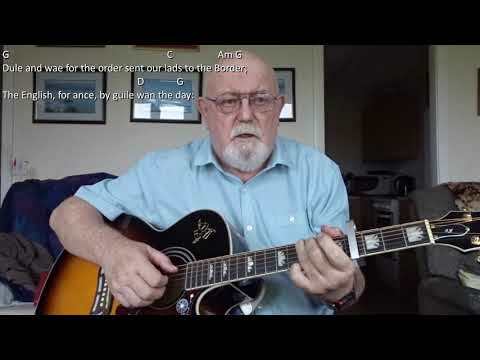 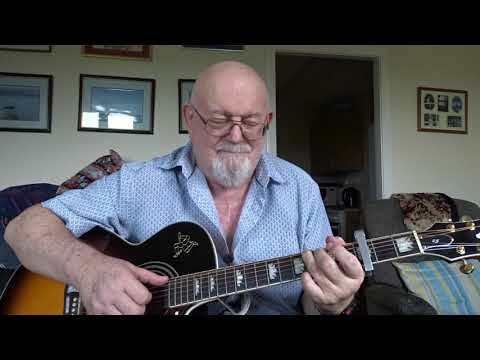 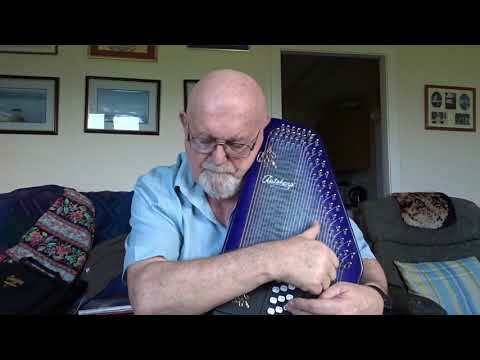 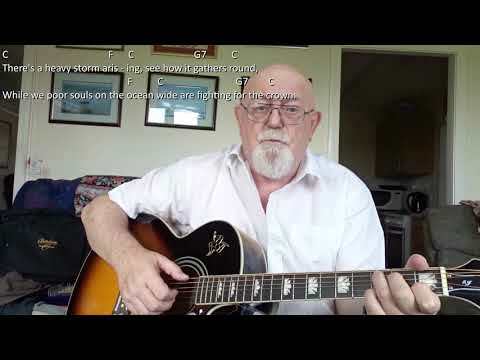 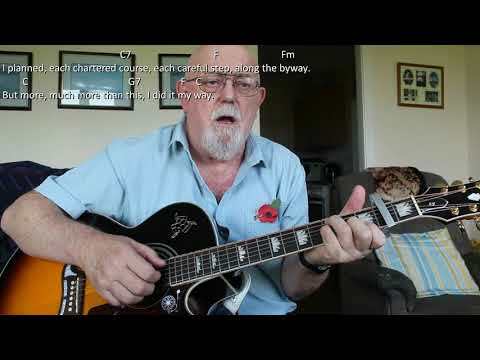 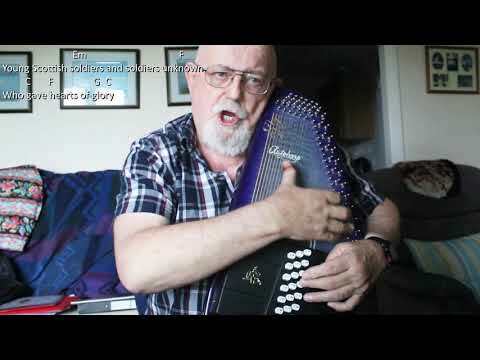 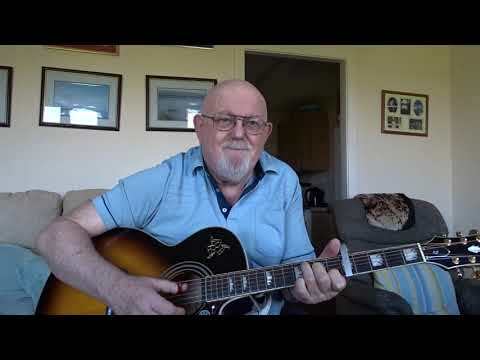 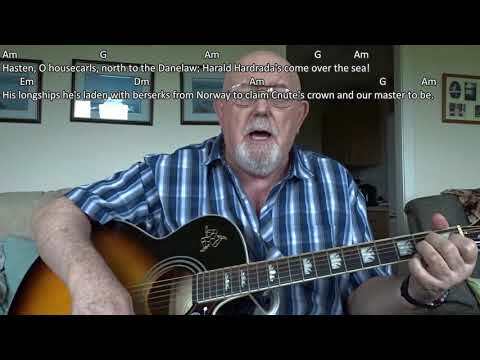 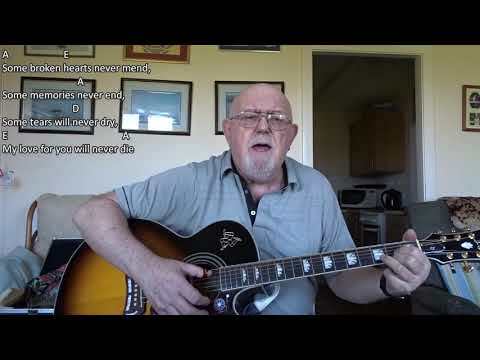 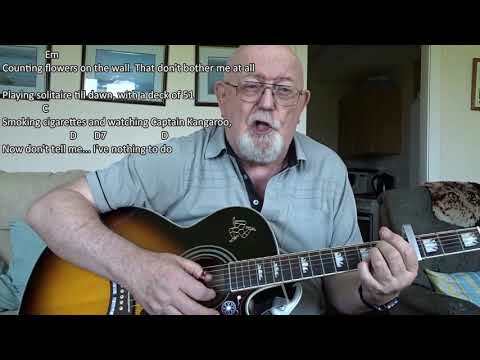 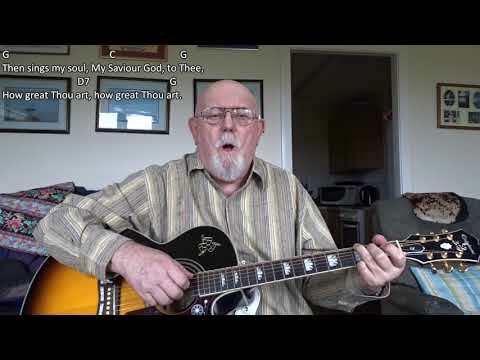 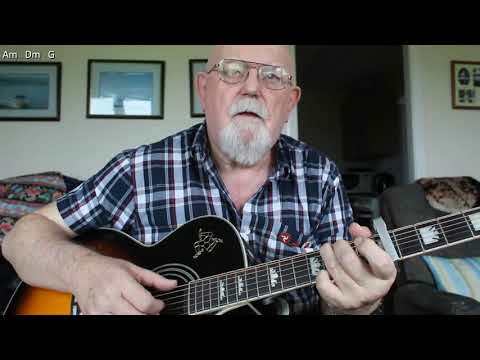 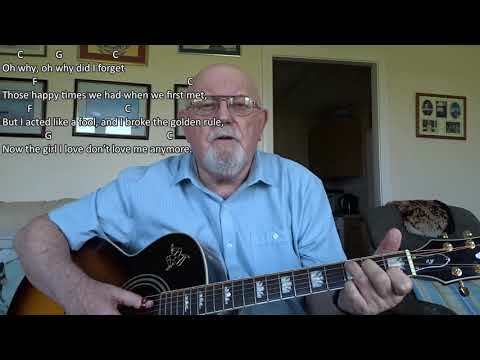 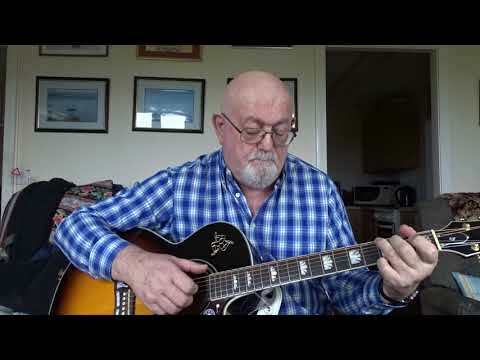 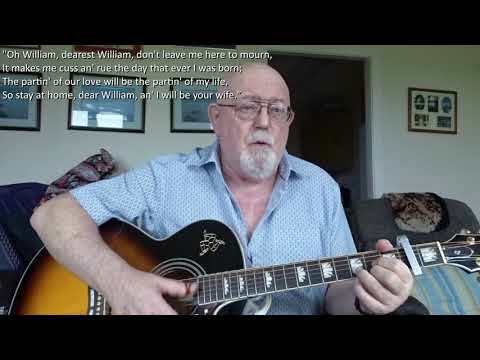 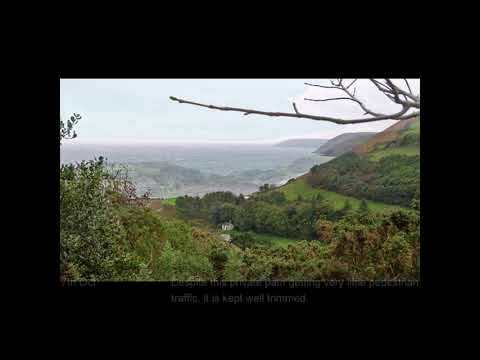 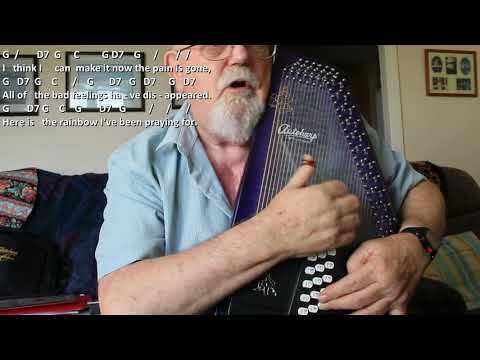 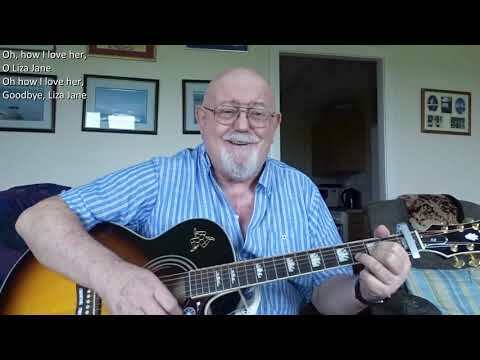 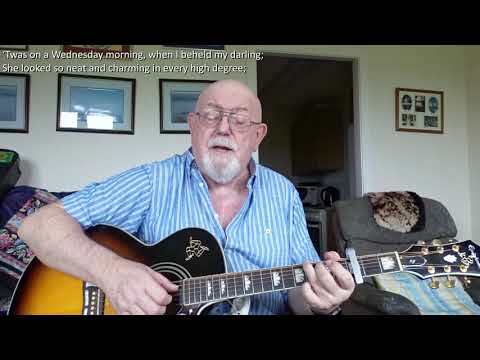 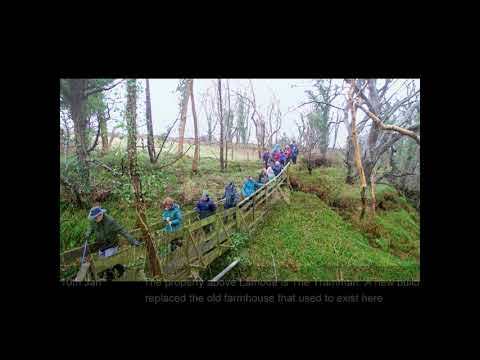 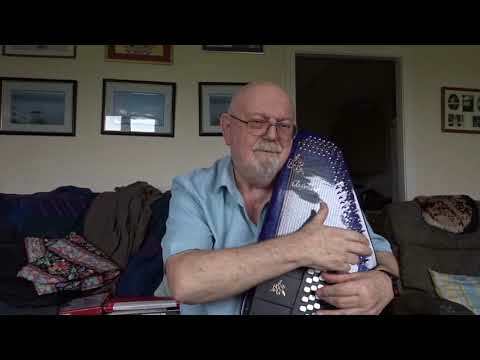 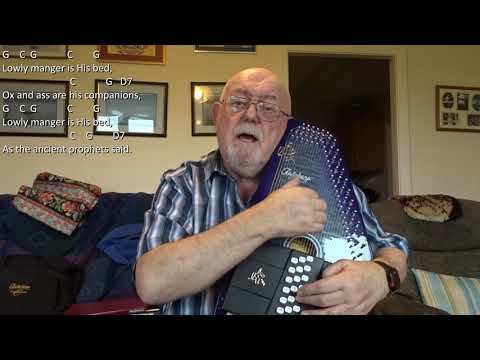 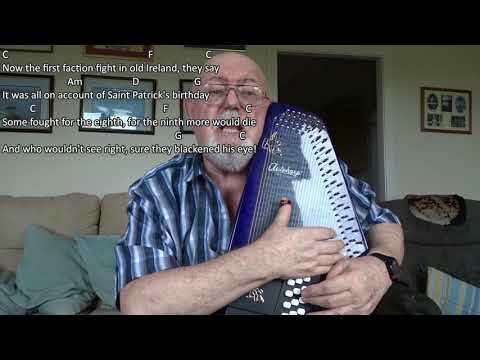 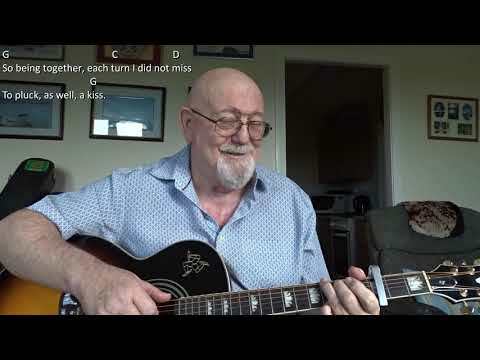 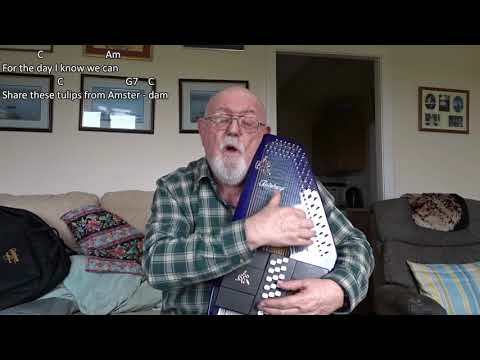 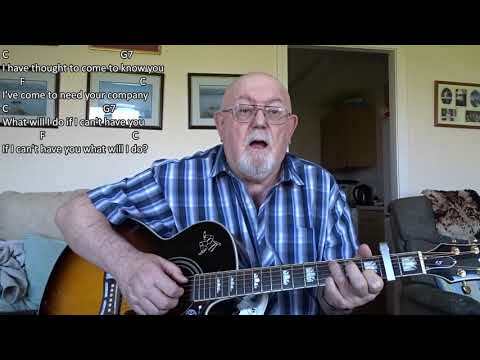 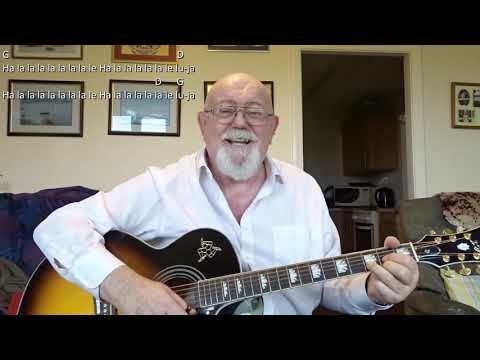 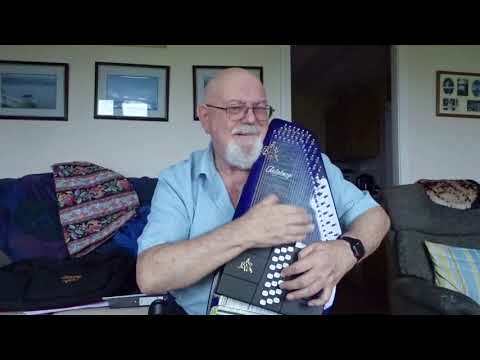 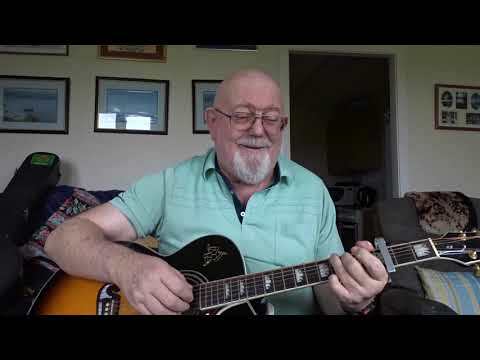 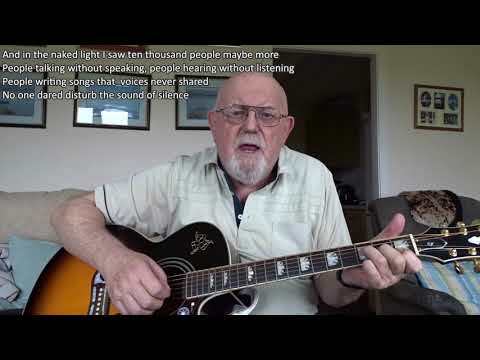 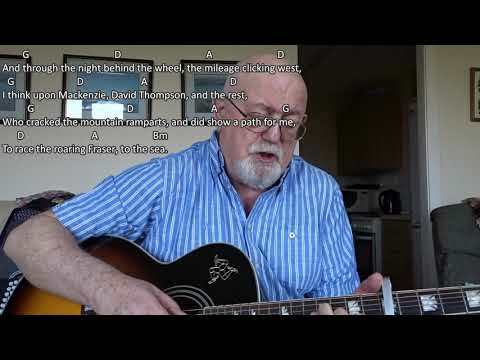 Anthony Archibald - Guitar - Guitar: O, Fair New Mexico (Including lyrics and chords) Another request from subscriber Cyril M Devine for the official state song for New Mexico. Wikipedia has the following about the song: "O Fair New Mexico", the state song of the U.S. state of New Mexico was officially selected in 1917. 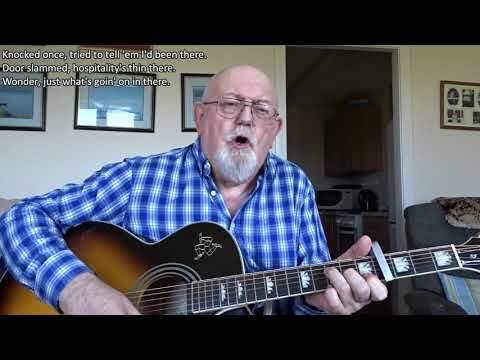 It was adopted as the state song by an act of the New Mexico legislature, approved on March 14, 1917, as signed by Governor Washington E. Lindsey. 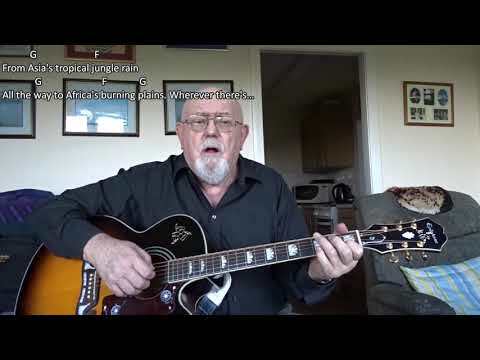 The author, Elizabeth Garrett, was the daughter of former Lincoln County Sheriff Pat Garrett, the man who killed Billy the Kid. 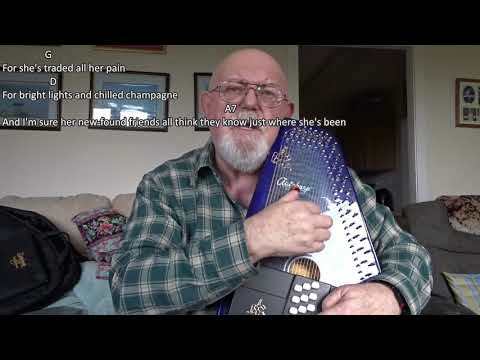 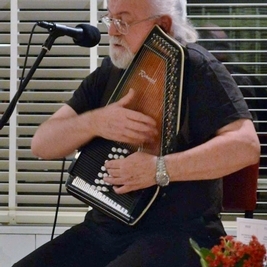 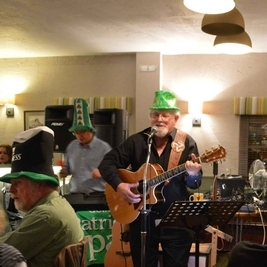 The musical genre of "O Fair New Mexico" is classified as a tango.